In the top 10 violation categories alone, OSHA issued 31,816 citations last year. That’s up more than 10% from 2017, and every single category saw an increase. Most of these are well-known hazards, yet companies are still not in compliance. 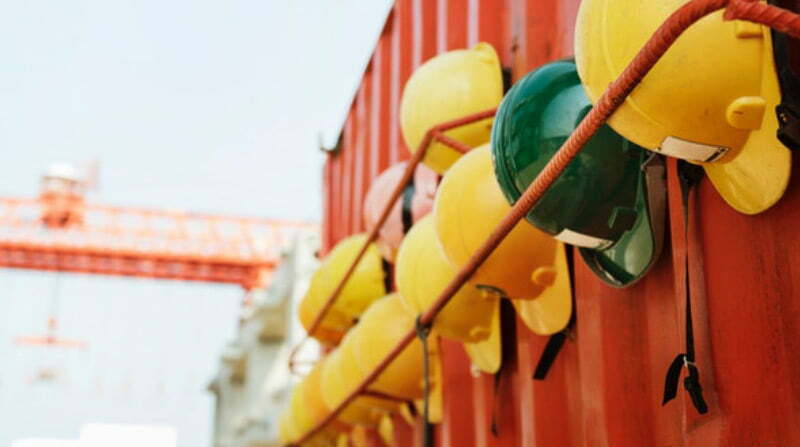 Are you certain you’re taking the proper safety precautions to pass an OSHA inspection? Hellman & Associates’ COMPLIANCEAction Assessment identifies gaps in your program and training, and our ASSUREDComplianceSM partnership guarantees you meet regulatory requirements across OSHA, EPA, FMCSA / DOT, and state and local agencies–meaning if you incur a citation for something we should have managed, we pay it. Fines are just one of the expense factors associated with safety incidents. Other costs range from medical to administrative to loss in productivity–and an enduring cost–the increase to your Workers’ Compensation modifier, which will increase your premium for years to come if you experience a workplace injury.